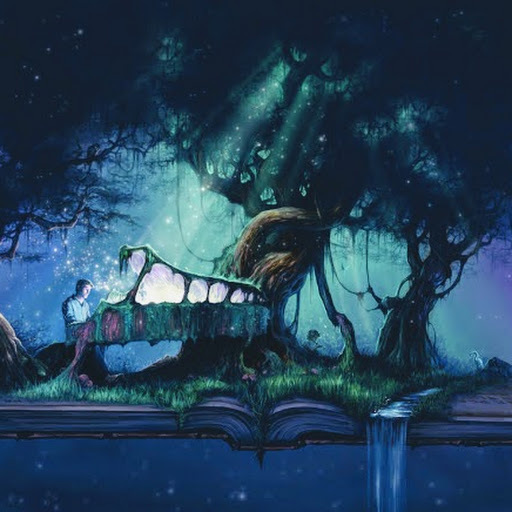 Friday Fantasy ~ The Piano – #poetry #whatdoyousee? Oh, that is just so beautifully descriptive, love it Dorinda. Dorinda, you have written this so well. I love the imagery you created in your poem, 😊Thank you! Love your poem here! So beautifully penned!! Again, I am in debt to you for exposing me to Helene’s prompt. I will have to share my take on it. Thanks for helping me to “Write More”! You were braver than I was for sure!!! Thanks again for steering me to Helene’s site! !